Here’s a recap of some of the media coverages before and after San Diego Clean Fuels Coalition’s San Diego Alternative Fuels Education Day on Saturday November 21, 2009. I had a chance to visit with Jim Ruby, Manager of Fleet Services, and Greg Nishihira, Business Manager of Fleet Services at the University of California, San Diego (UCSD.) We talked about fleet operations at UCSD that support numerous university functions and the many programs that Jim and Greg are spearheading to achieve sustainable transportation for the school. Here is part 1 of our conversation, with Fleet Services photos showing electric, hybrid and alternative fuel vehicles in action in and around the UCSD campus. Alternative Fuels and Advanced Vehicles Data Center, Fuel Economy.gov, SmartWay Transport. Created in 1997, the San Diego Environmental Foundation educates the general public on actions they may take to reduce environmental degradation. Our outreach and education program is the San Diego EcoCenter for Alternative Fuel Education. We toured our first class in the late summer of 2004. The Air Pollution Control District focuses its efforts on protecting the people and the environment from the harmful effects of air pollution. 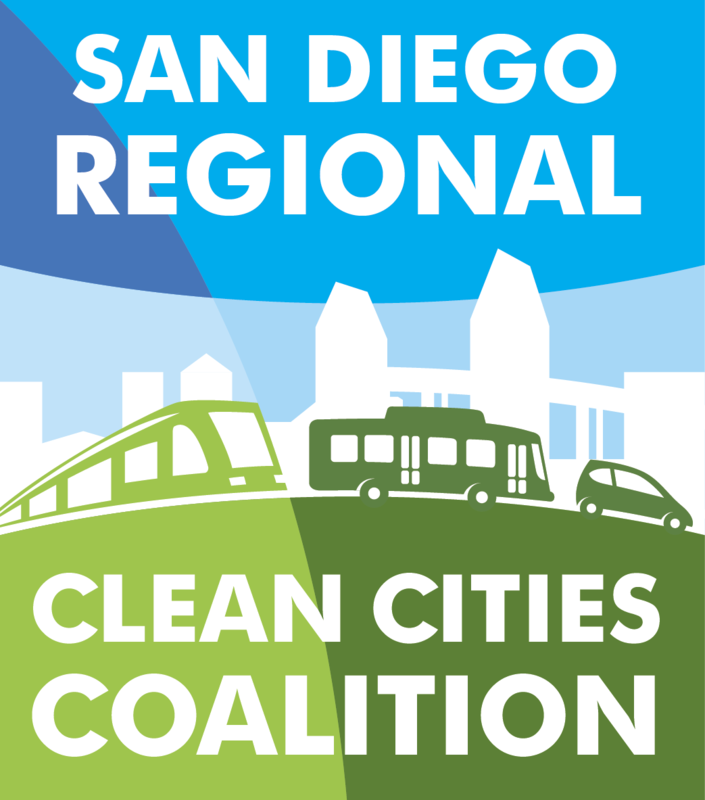 Air quality is continuously monitored throughout the San Diego Air Basin, and programs are developed to bring about the emission reductions necessary to achieve clean air. Read useful and easy to follow fuel economy tips.